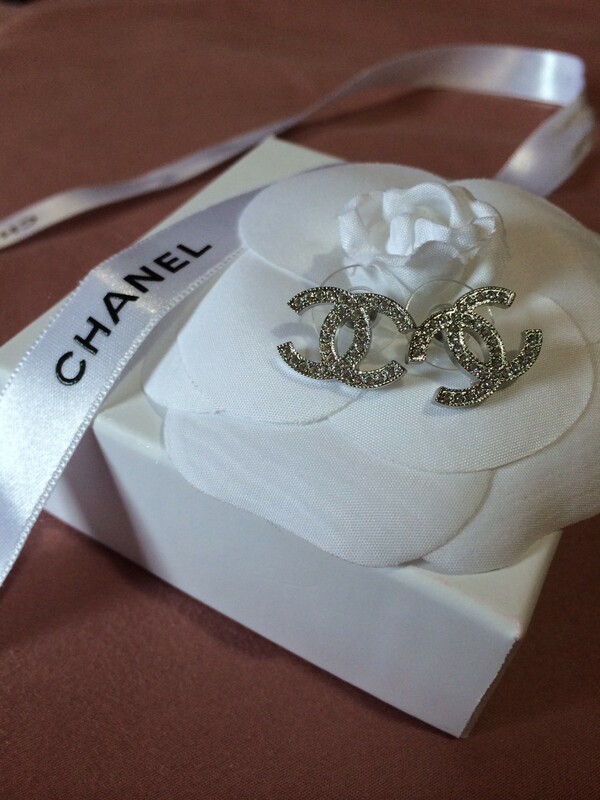 From Chanel latest Spring Summer collection, this pair exude elegant and class. 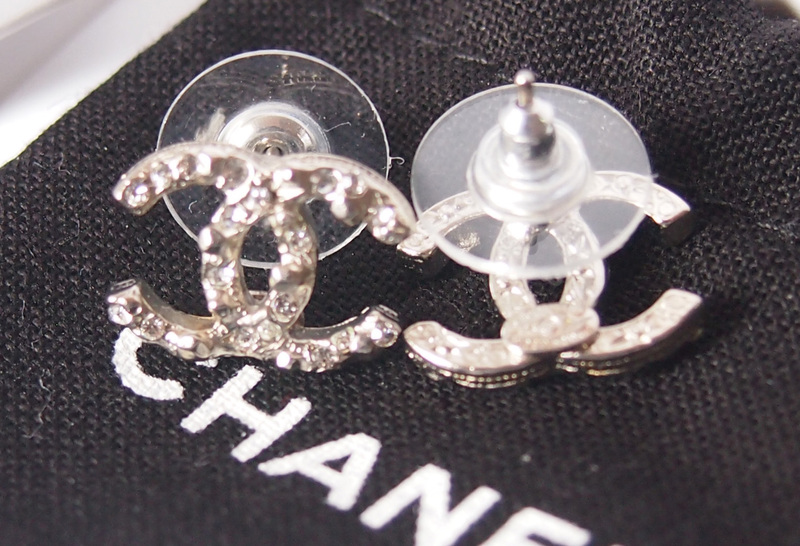 One of the bigger sized Chanel earrings around – this pair of earrings demand attention! Retail Price: We have not checked but Rakuten is selling it for S$720! Email us at brandedsg1@gmail.com or lionsparadesg@gmail.com to deal. 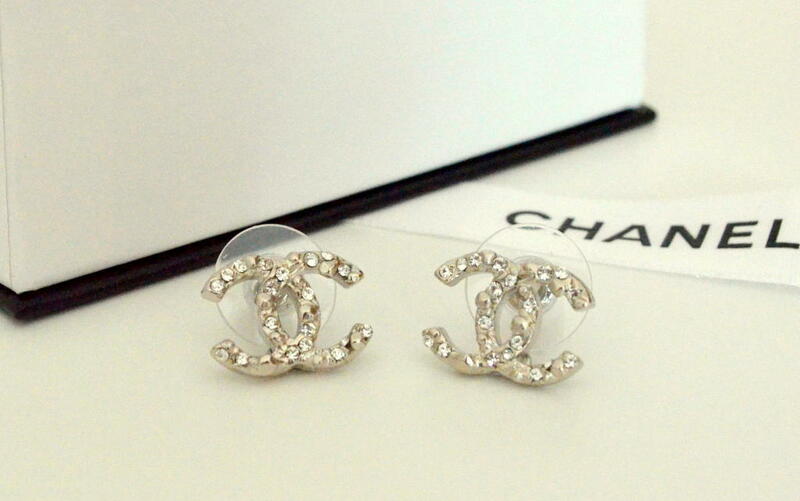 Here’s a pair that will surely make you stand out from the crowd, in a good way of course. 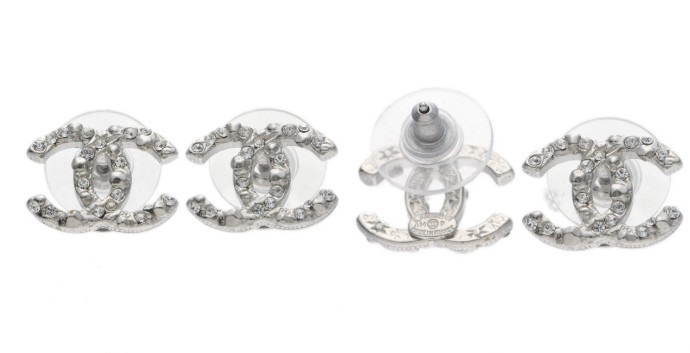 These are Chanel’s Spring Summer Collection 2014. 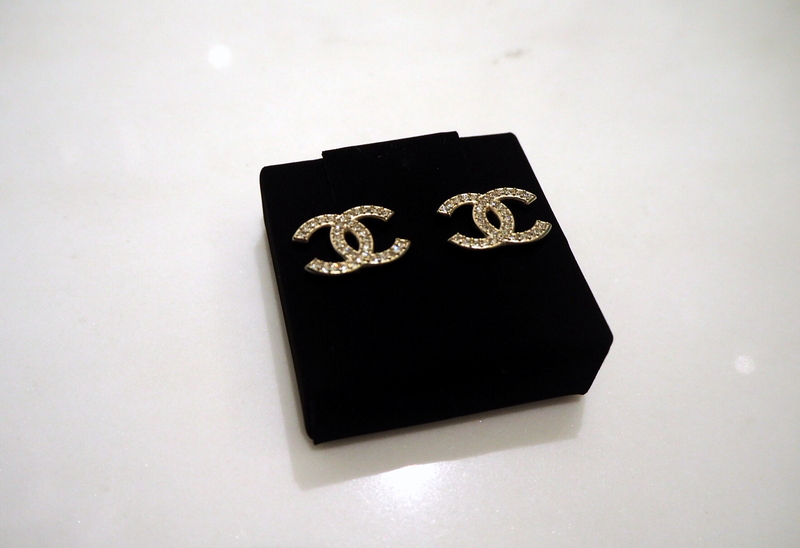 Like most Chanel earrings, this visually arresting pair is embellished with sparkling rhinestones. However, the textured silver hardware gives it an added dimension and plenty of verve. 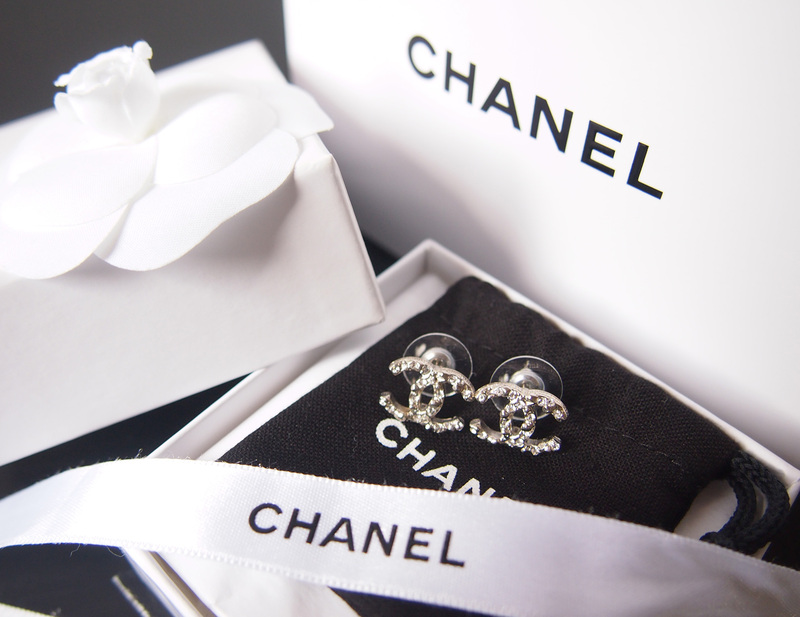 These earrings come in the exclusive white Chanel box that is only available at the 31 Rue Cambon boutique. 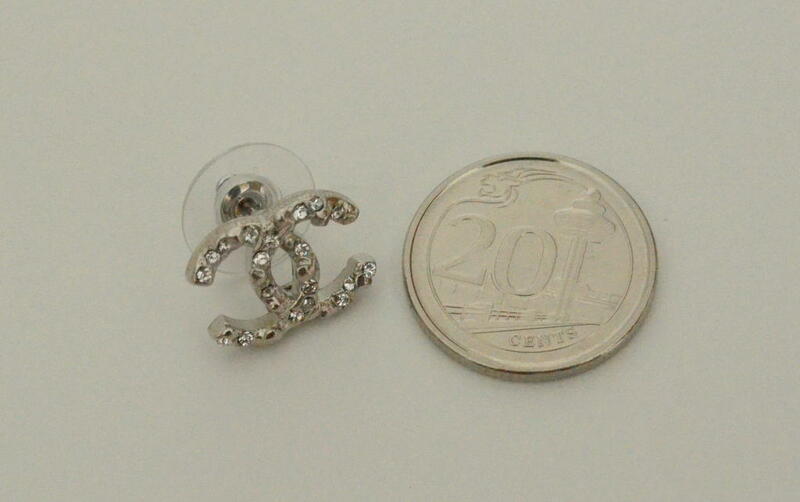 X2 magnified to show the level of details in this pair of earrings. 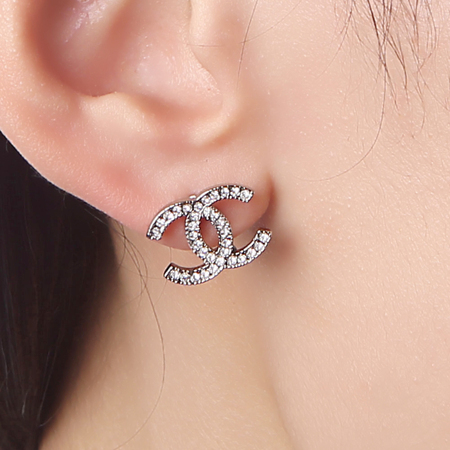 Up your glam factor with this elegant piece of accessory. We have one for sale. Book yours now! 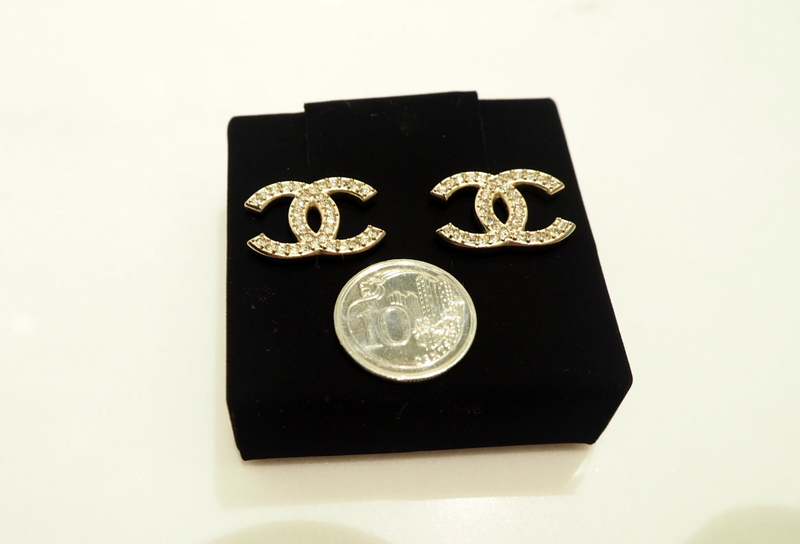 Our price: S$3xx [SOLD] Contact us if you are interested in advance order. 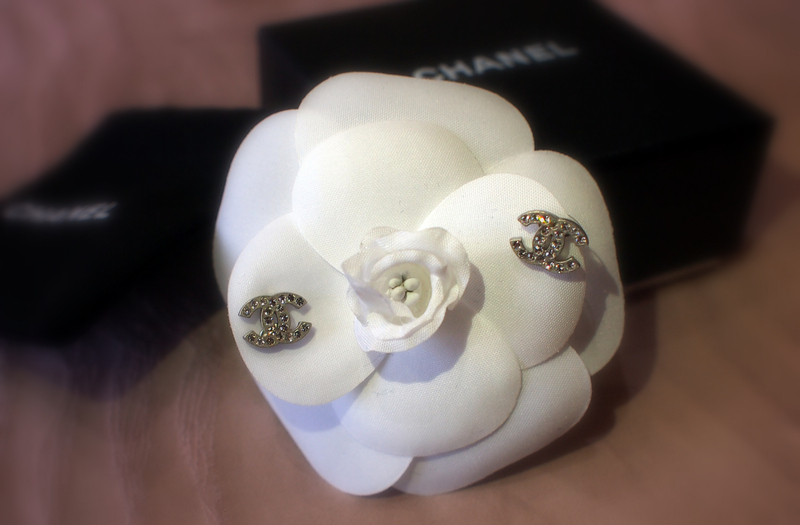 Up your glam factor with this elegant piece of accessory. We only have 1 set, book yours now!